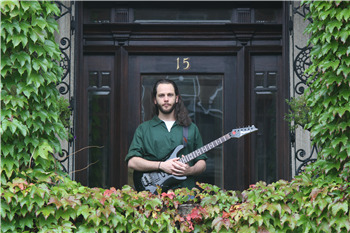 With a calm expression comes the brilliant guitar work of one Gadi Caplan with his first release this is a man that has a unique gift of musical styles that are rarely comparable to another artist and that is what each artist tries to do have something all their own. 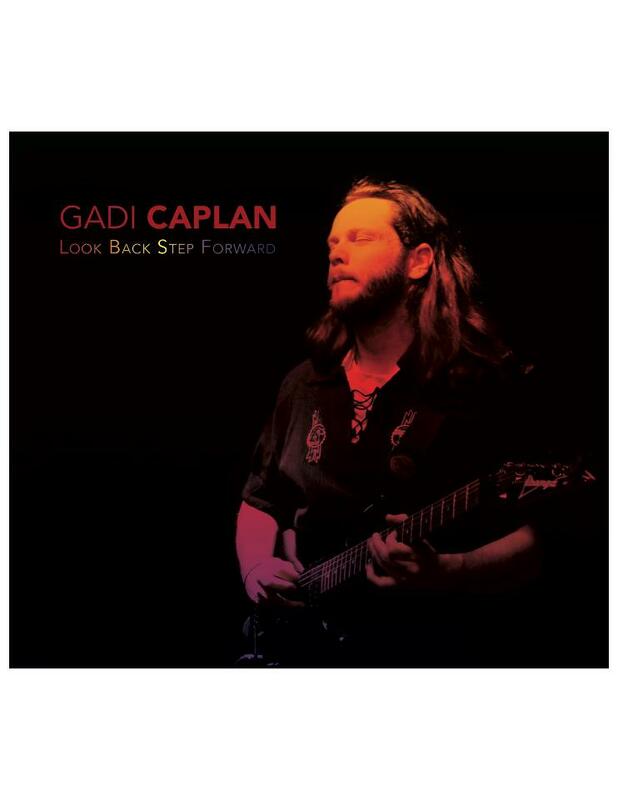 Expanding his musical interests , Gadi Caplan explores rock, jazz, funk and world music in an even deeper way on his second album "Look back step forward" which will be released this summer. 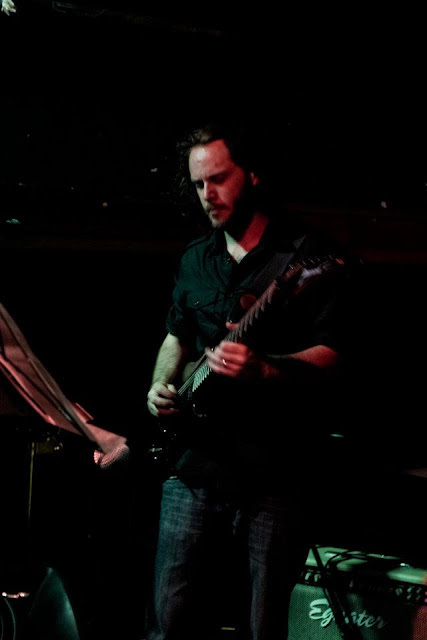 An array of different original compositions, from the prog oriented tracks Brother, Frostbite, Monsoon Season, Tesha and Look back step forward, to the funky It's all the same, acoustic ballad Charlotte, Carnatic based composition Indian summer , jazz piece A Latin winter and Caplan's salute to some of his rock heroes on within the clouds. The album features a remarkable cast of musicians that make up two different bands; once more pianist Michael Hurwitz joins Caplan accompanied by bassist Noga Shefi and drummer Moses Eder. 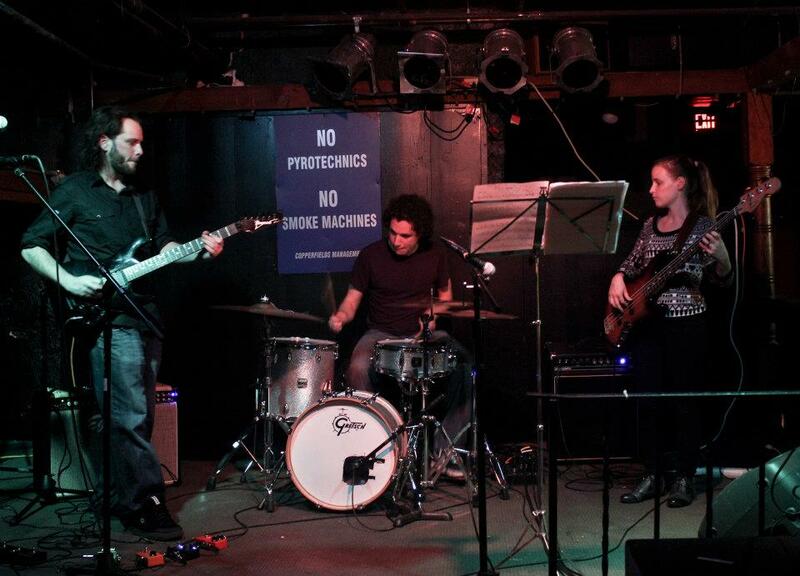 Other tracks feature "Opposite Views" drummer Alex Santiago with bassist Maciej Lewandowsky and keyboardist Gonzalo Allendes. Adding color and texture are violinist Duncan Wickel, oud player Jussi Reijonen, and flutist Tucker Antell. Bringing the funk are saxophonists Lihi Haruvi and Michael summer joined by keyboardist Christian Li, and rocking out is singer Oded Weinstock. With this array of musicians sharing on this record with Gadi all I can say this is a treat for the ears, this is not progressive rock in the style of Heavy Metal but rather very Jazz inspired music and this is great stuff and his beautiful cover of George Harrison's "Within The Clouds" here is a performance video(below) of him playing that song. The title song plays so well and the tightness of the musicians is spellbinding and would love to see this music played live one day. Carlos Santana could almost be an inspiration for this man I am just guessing but there a some similarities to his playing with that of Mr Santana, just have to listen to "Monsoon Season"
For the song "It's all the same" is very jazz inspired what were the inspirations for that song and any others on the album I also saw on your FB page that this album took over two years to make what was the reasoning for that?